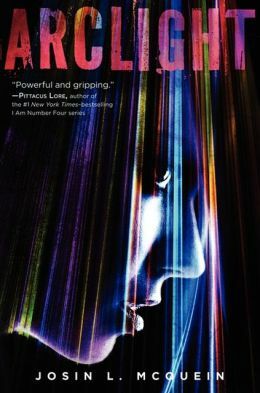 Arclight by Josin L. McQuein was an interesting read. It definitely put a new spin on the post-apocalyptic genre. In the future, very few humans remain. The small number of humans, that are still human, live within a compound surrounded by the Arclight. Anything beyond the Arclight means death. Light is safety. Light is life. The people in the compound live on a nocturnal schedule, doing normal activities at night, so they can be on high alert, ready to take action if necessary. Then one day a girl comes out of the Dark, giving people a reason to hope again. Maybe there is a way for humans to regain their rightful place as the dominant species. In order to save Marina from the Dark and bring her into the light, several members of the compound had to sacrifice themselves, causing a lot of hostility from her new classmates (having lost a parent in her rescue). Outside of the Arclight, living solely in the Dark, are creatures called the Fade. The humans must do all that they can to keep themselves safe from the Fade, holding on to everything they can that still enables them to identify with humanity. Living in a walled off compound, never being able to experience nature (for the Fade have claimed anything outside of the Arclight as theirs), or any part of the outside world is the most saddening part of this tale. Arclight contained an interesting lore on creatures I haven’t encountered yet. This aspect of the book I found pretty interesting, if not a little confusing at times. But I found the pace of the book to be a little slow and lack luster. 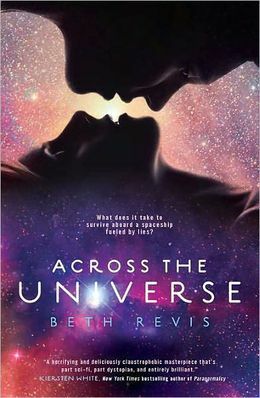 The romance wasn’t pulse-pounding enough for me to care too much about the fate of the young lovers involved. All in all, it was pretty interesting, just not outstanding. 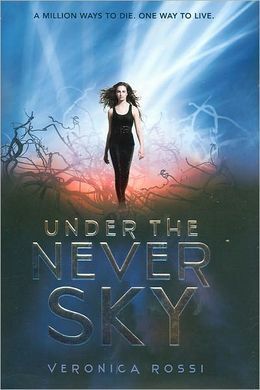 I give this YA book three out of five stars. 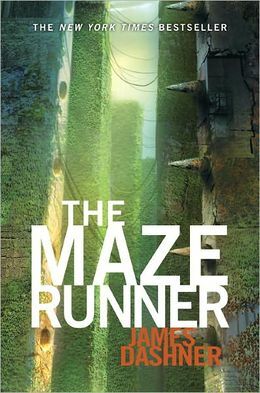 The Maze Runner by James Dashner is a thrilling book fans of The Hunger Games are sure to enjoy. Thomas wakes up in a steel elevator, having no memory, other than his name. He still knows basic skills and objects, but has no memory of having learned them or where he came from. When the elevator stops, and the doors open, he finds himself face to face with a group of teenage boys. The place he arrived in is called “The Glades,” and it is run by this ragtag group of boys, each having a duty to perform. And just like Thomas, none of them have any memories from before they got there. They inform Thomas that every thirty days, a new boy is delivered, as are supplies needed for survival. The Glades is a sort of camp, encased by a giant maze, alive with out-of-this-world mechanical creatures. Each night, the doors to the maze close, and each morning they open up again, so that the boys tasked as a “maze runner” can venture out and run the maze. These maze runners literally must run the entire time they are in the maze, to avoid being caught by one of its menacing creatures and killed. While in the maze, they must make maps, so that hopefully the boys will one day figure out how escape The Glades. The boys are now completely on their own, with no more mystery supplies and kids appearing through the elevator. The creatures in the maze are growing more ominous by the hour…and time is ticking. Overall, I give this book four out of five stars. Unfortunately, I didn’t like the sequel, The Scorch Trials as much as I liked the original, but I would still give it 3 ½ stars. 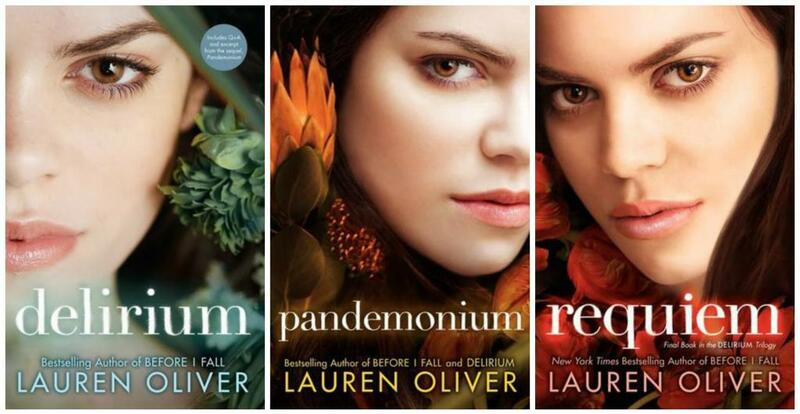 This series is definitely worth the read.